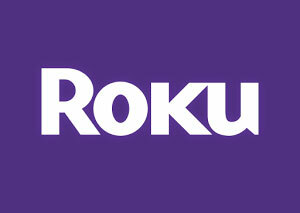 Roku is the most popular TV streaming box in the U.S., according to a report published by comScore. With a market share of 18 per cent, Roku is followed by Amazon’s FireTV at 12 per cent. Google Chromecast comes in third at eight per cent, while Apple TV has just five per cent of the market. 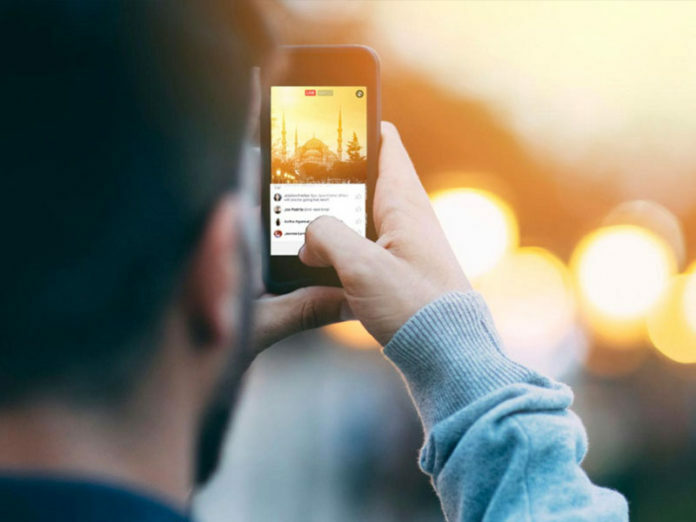 The report also finds that while Millennials and Gen Xers now spend more time watching digital media than live TV, live TV still accounts for 84 per cent of all viewing. 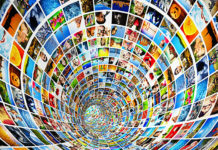 Leading the market in on-demand streaming is Netflix (40 per cent), YouTube (27 per cent), and Amazon Prime Video (17 per cent). 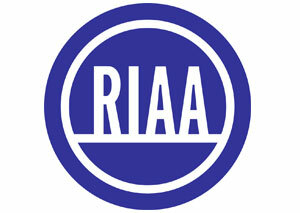 Streaming experienced overall year-over-year growth of 68 per cent according to the latest numbers from the Recording Industry Association of America. Total U.S. retail sales hit $7.7 billion US in 2016 – the largest single-year gain for the industry in nearly two decades. Streaming services like Spotify and Apple Music led the majority of that growth, which now account for more than 50 per cent of music industry revenue. 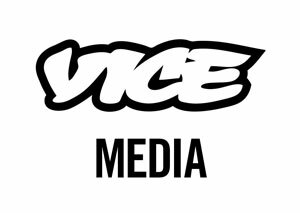 Vice Media is expanding to the Middle East, aiming to have 50 staff in Dubai by the end of the year. The launch of a website and digital channel is anticipated this summer with the company also actively discussing a 24-hour regional cable channel that would offer news and lifestyle programming in English, Arabic, Farsi, Turkish and Urdu. Twitter will begin live-streaming select MLB games starting this Friday, just as the NFL did with Thursday Night Football games. As part of Major League Baseball Advanced Media’s partnership with Twitter, one out-of-market game will stream for free every Friday starting with the Chicago Cubs at Milwaukee Brewers. 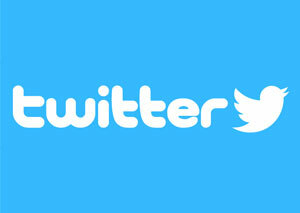 The games will be available on mlb.twitter.com or MLB‘s Twitter page. 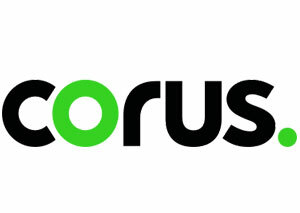 TELUS has donated its new iOS mindfulness app, thinkFull, to the Canadian Mental Health Association (CMHA) BC Division. The stress management app aims to improve the mental health of young adults by helping them monitor and develop coping strategies. Developed in partnership with the CMHA and mental health non-profit Mind Your Mind, thinkFull was the result of TELUS’ first Social Enterprise Competition. Corus Entertainment has launched Kid Food Nation National Recipe Challenge and Kid Food Nation online hub with the the Government of Canada and the Boys and Girls Clubs of Canada. The program invites kids aged 7 to 12 to submit an original healthy recipe with 26 winners to be chosen from across the country. The newly-launched online hub features videos and on-air segments with TV hosts, celebrity chefs, local talent and experts complementing the Kid Food Nation program being delivered at Boys and Girls Clubs across Canada.